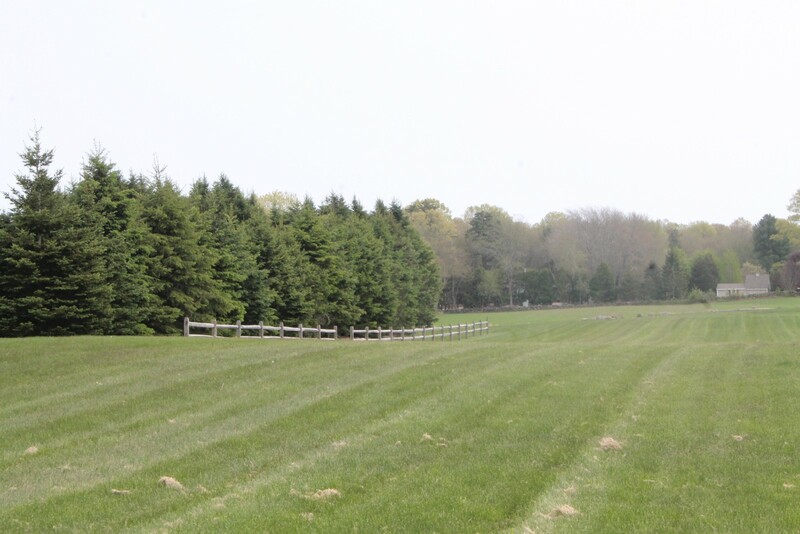 “The Farmer’s Daughter is Rhode Island and Southern New England’s newest green venue. 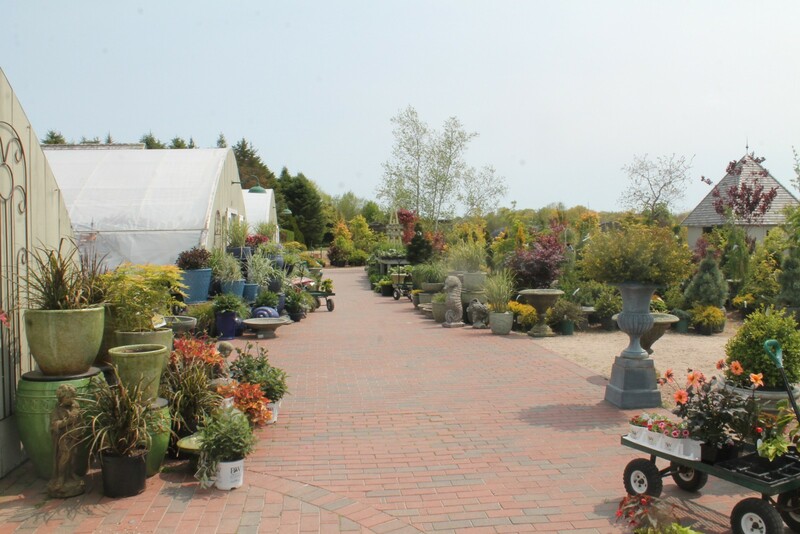 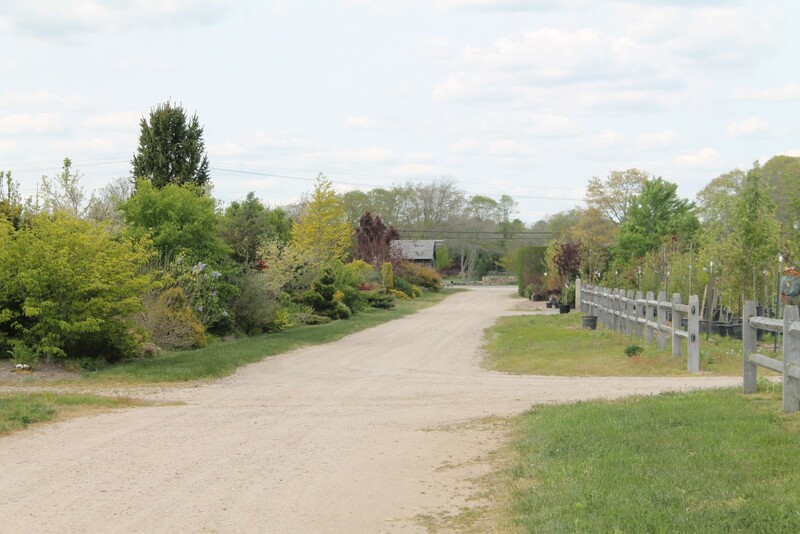 It is renowned as a unique garden center carrying an array of unusual plants and shrubs, herbs and fresh fruits and vegetables from their farm. 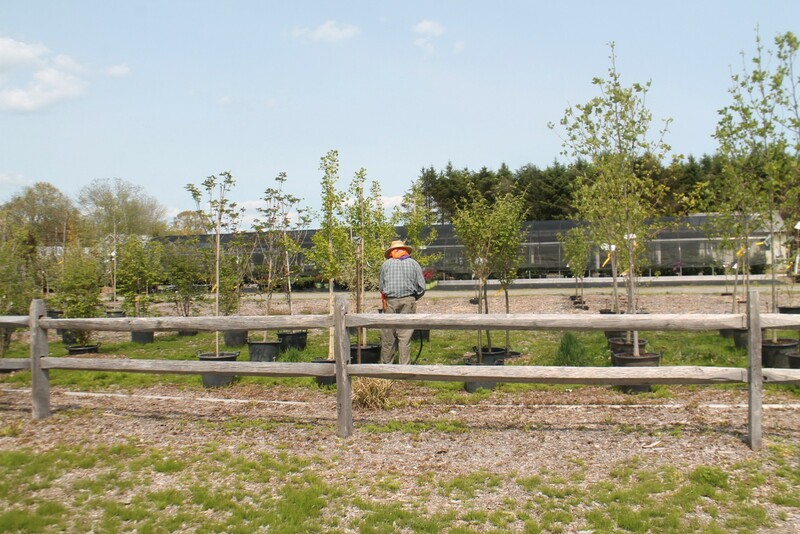 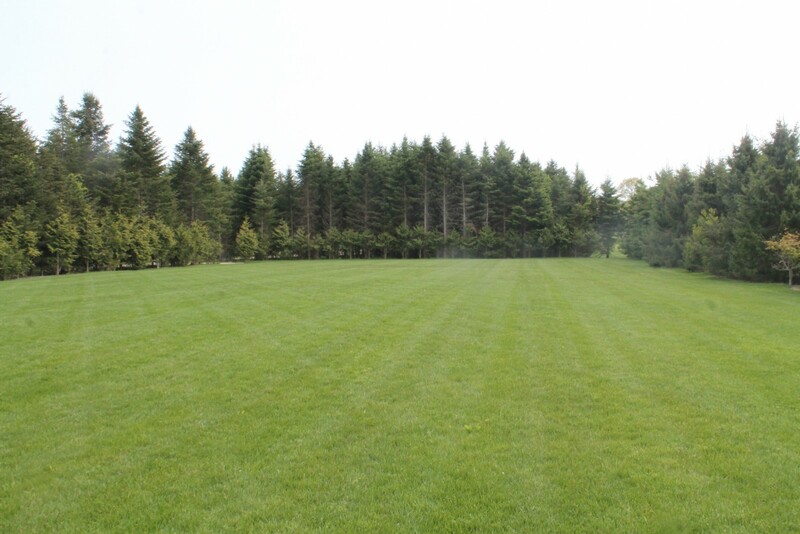 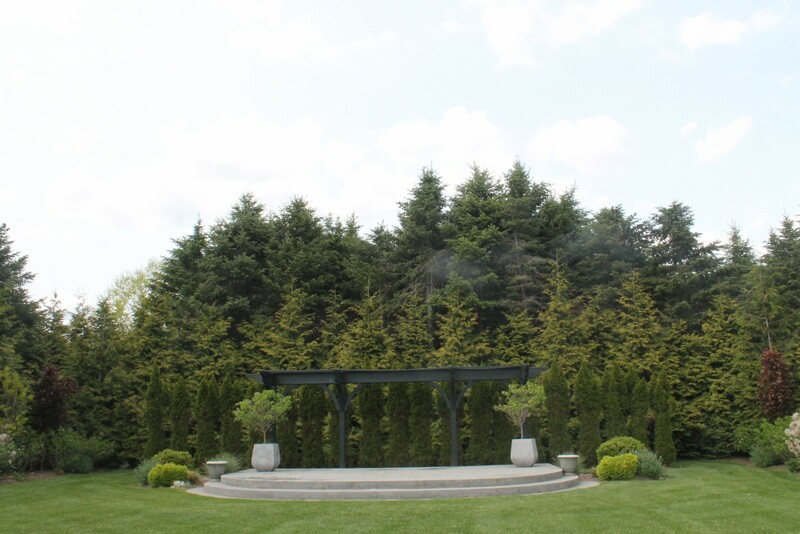 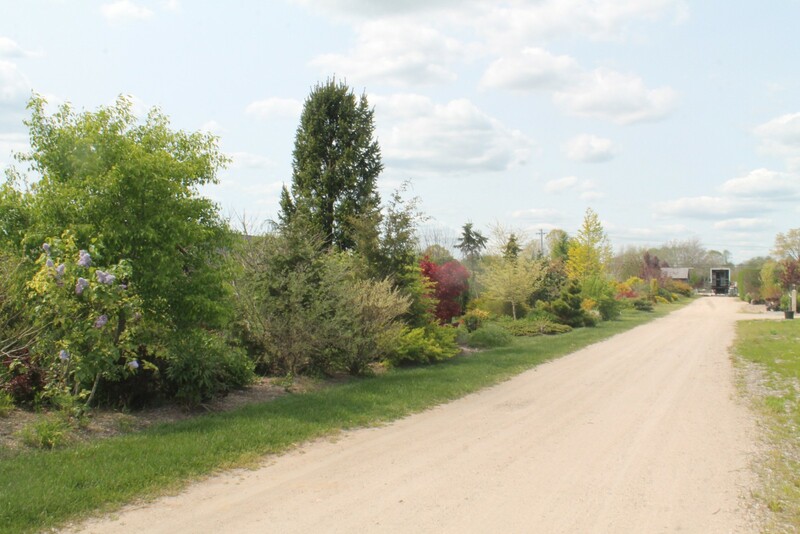 Recently completed, the event space offers two beautiful and connected spaces to host your special event surrounded by mature pines and newly planted evergreens along with annual and perennial gardens.